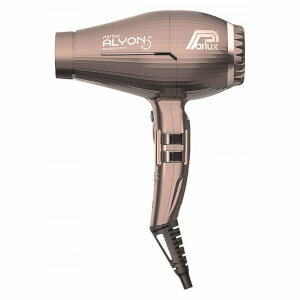 Ready to take anywhere, our collection of compact dryers ensure you can enjoy perfectly styled hair wherever you are. Combining our most powerful and compact dryers we have created the Advance Powerlight collection that packs a serious punch but is also perfect for travel. Used behind the scenes at fashion shows and events all over the world, our Powerlight Collection gives you the ability to achieve salon style hair in your own home. Parlux satisfies the most demanding needs by offering a wide range of professional tools designed to fulfil the specific requirements of high performance, high quality and reliability. 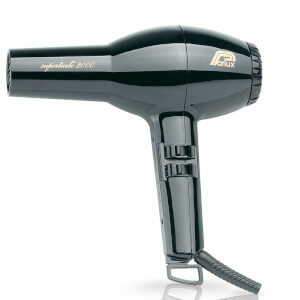 Probably the most professional hairdryers in the world. A compulsory characteristic of Parlux is QUALITY. The important feature right from the design stage and applied to every single component to provide: Durability, efficiency, balance, manageable, Light-weight and consistency. 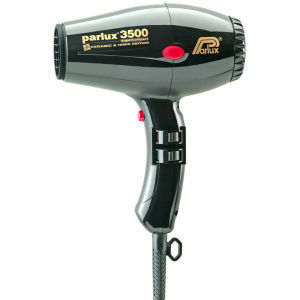 Probably the most professional hair tools in the world, all Parlux hairdryer models are salon quality hair dryers loved by professionals and regular women alike. 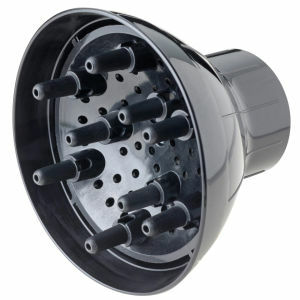 Parlux hairdryers are widely known as the number one because of their rugged reliability, power, style and above all else, supreme drying performance making them the choice of professionals. Legendary Parlux reliability comes as standard.